Magicians use this ball for production purposes. You can produce this from a lantern ball, mirror box, triangular box, genii tube, etc. 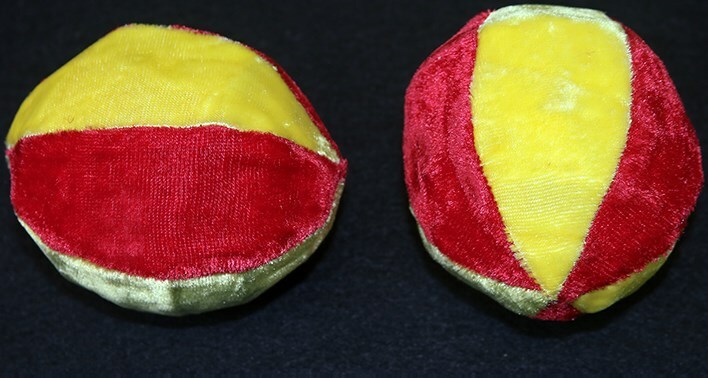 Includes: 2 x balls made from from G-1 wire and wrapped with velvet. When you compress the ball it should be a 1/2" and after releasing it becomes approximately 4" in diameter.